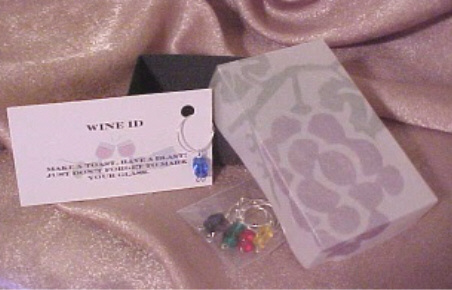 All Wine ID will come packaged in these handmade, reverse-stamped boxes made of card stock and vellum at no extra charge. 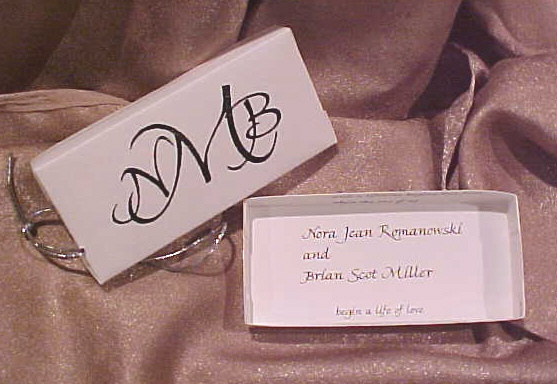 Wedding Gift? Holiday Gift? 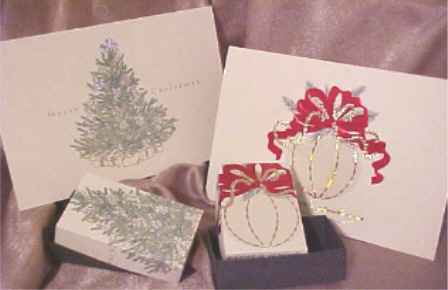 We have special packaging available for an extra charge of $5.00, you provide the card. No guarantees until actual card is received.